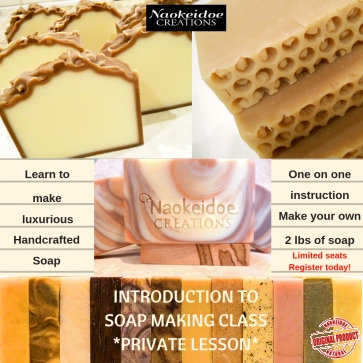 PRIVATE LESSON Soap Making Classes Richmond, VA and Hampton, VA - Learn how to make cold process natural soap. 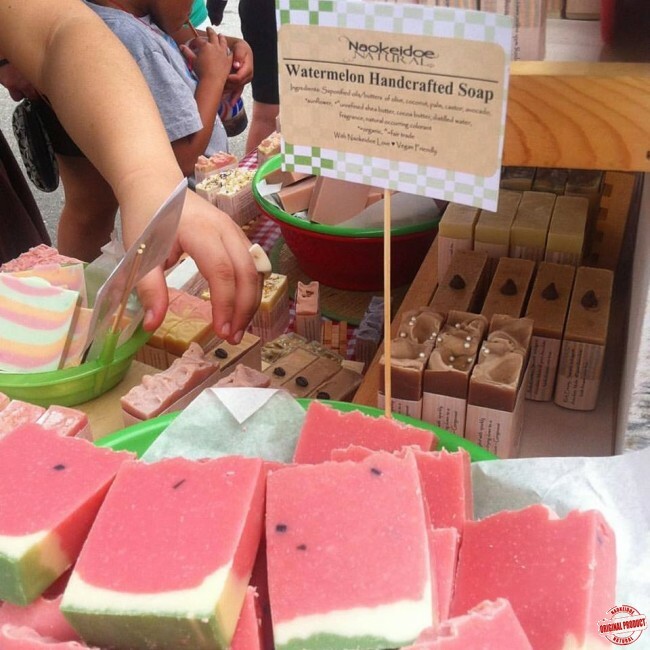 Learn to create healthy, beautiful, handmade soaps that our good for skin and body with high quality vegetable oils and butters, wild-crafted essential oils, natural botanicals and naturally occurring colorants. 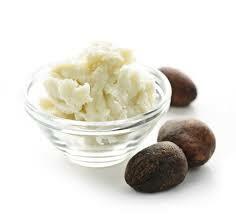 The soap we create is always gentle on the skin, non-drying and luxurious. "This class was beyond what I anticipated. 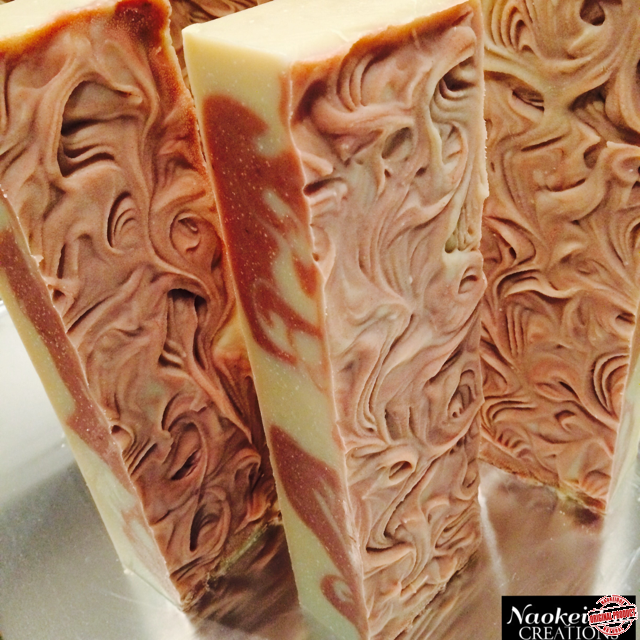 I'm totally hooked on making soap and I love it! The instruction, supplies, hands on experience...everything, was excellent. Dorenda's in-depth knowledge and skill just adds to her warm, kind personality. I highly recommend this class if your're interested in learning soap making from a highly skilled expert." 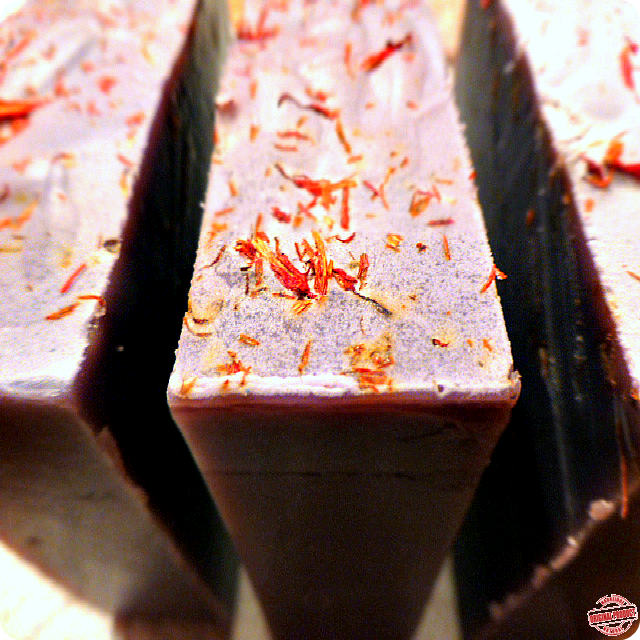 Learn To Make Your Own Natural, Handcrafted Soap! 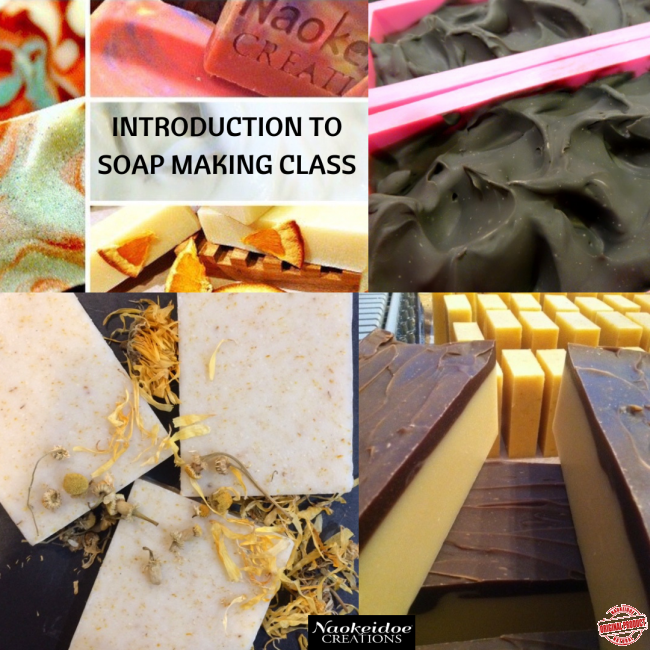 Learn to create healthy, beautiful, handmade soaps that are good for body using skin-loving shea butter, coconut, olive oil, wild-crafted essential oils, phthalate free fragrance oils and natural colorants. 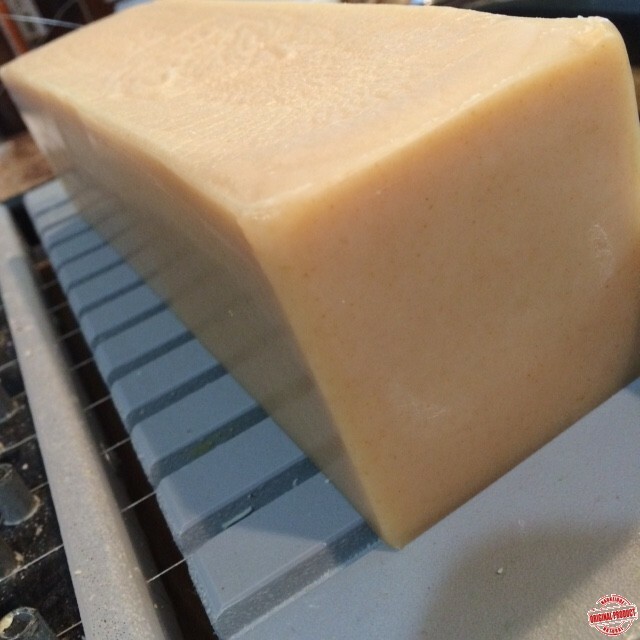 The soap we create is gentle on the skin, non-drying and luxurious. 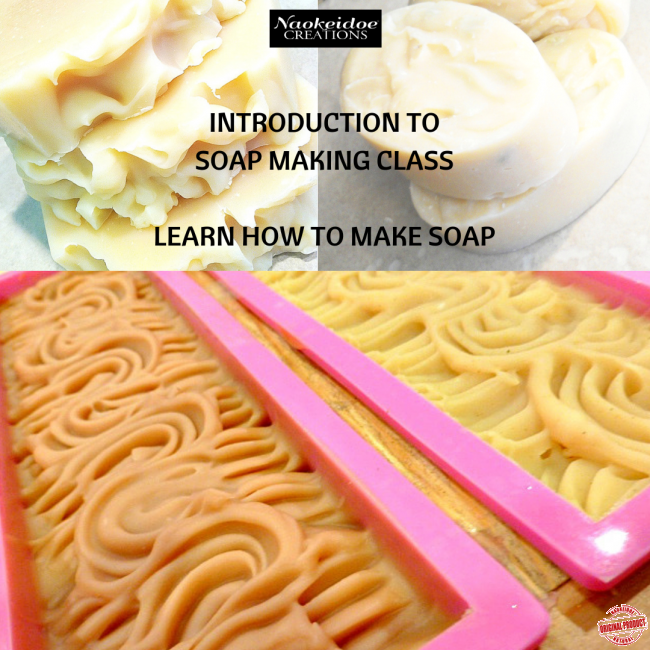 In this fun, demonstration teaching style class you will get an introduction to cold process soap making. This beginners class consists of observation and hands on learning. 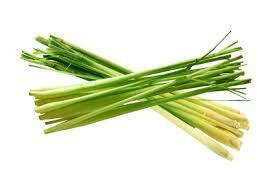 Note: This is a private lesson class that is one on one instruction. Contact us to schedule. *All supplies including luxurious base oils, wild-crafted essential oils, additives, colorants, equipment, gloves and molds are provided and included in the class price. 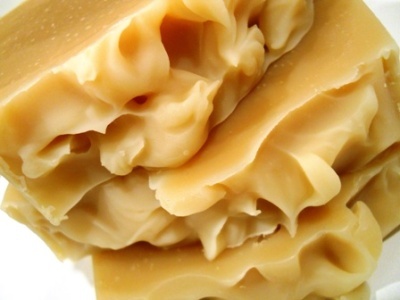 Take home a two pound batch of soap made by you during class instruction to cure and use - retail value of $60.00. 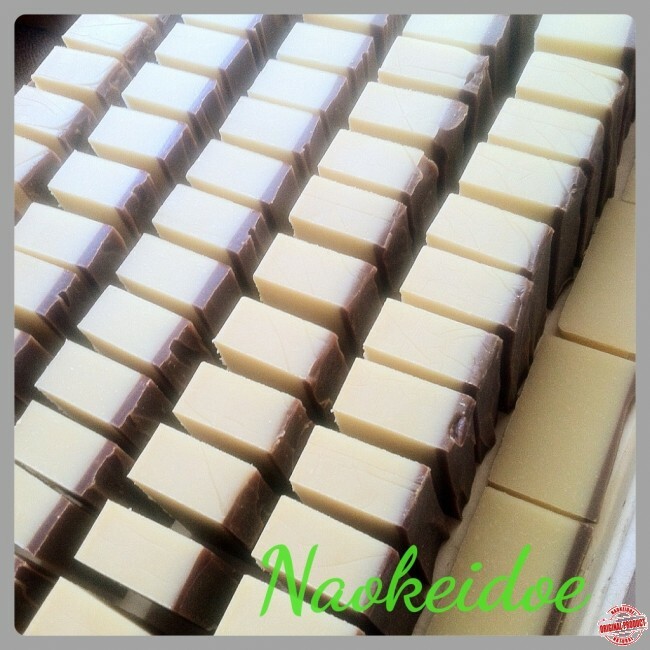 All students will receive a complimentary retail ready bar (or two or three) of soap from Naokeidoe Creations - retail value of $20. Dates: Call Us To Schedule Your Lesson. All private lessons are scheduled at a mutally convenient date and time. 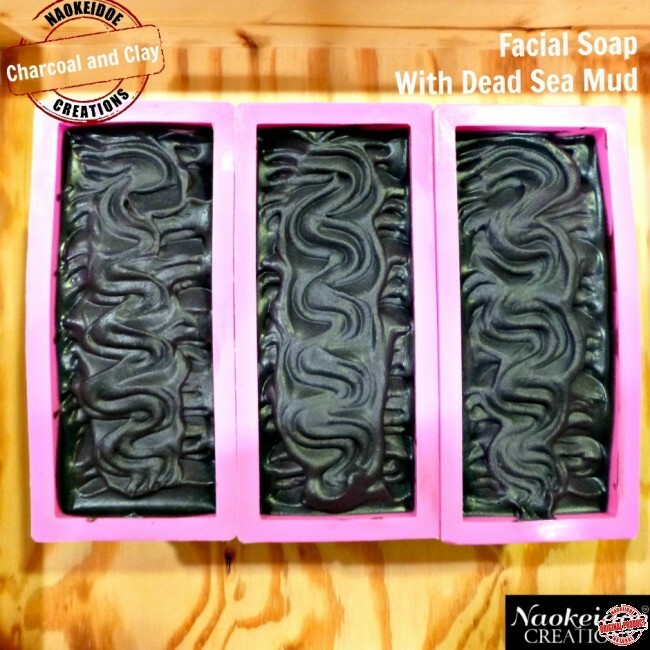 *All supplies including base oils, essential oils, fragrances, additives, colorants, equipment, gloves, safety googles and molds are provided and included in the class price. Class size is limited to one person (private instruction) and often has a wait list so register early. 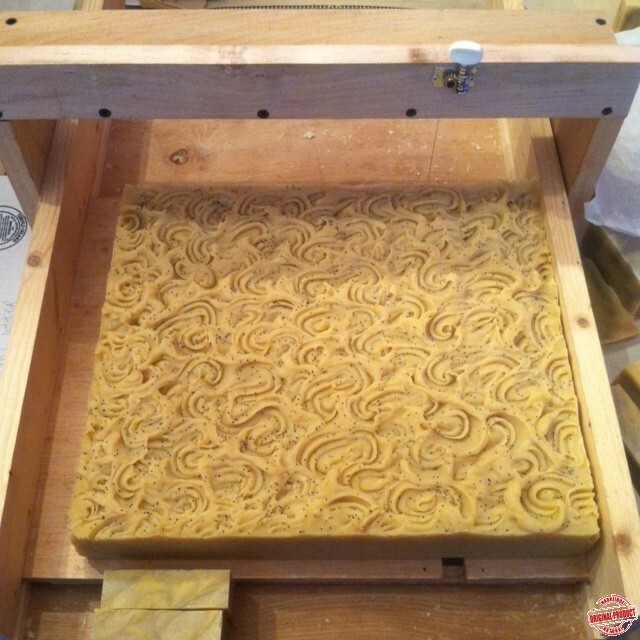 Ready to make soap? We look forward to having you in class! 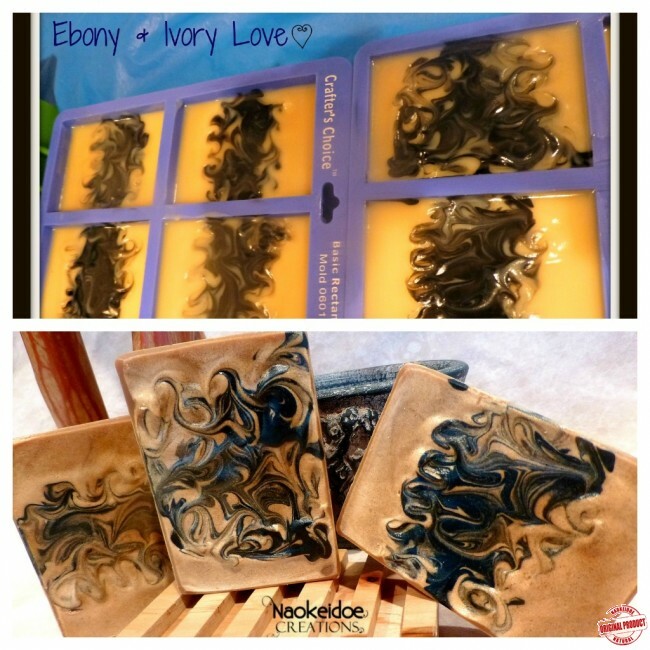 Dorenda Coger is the Owner, Visionary and Formulator at Naokeidoe Creations. 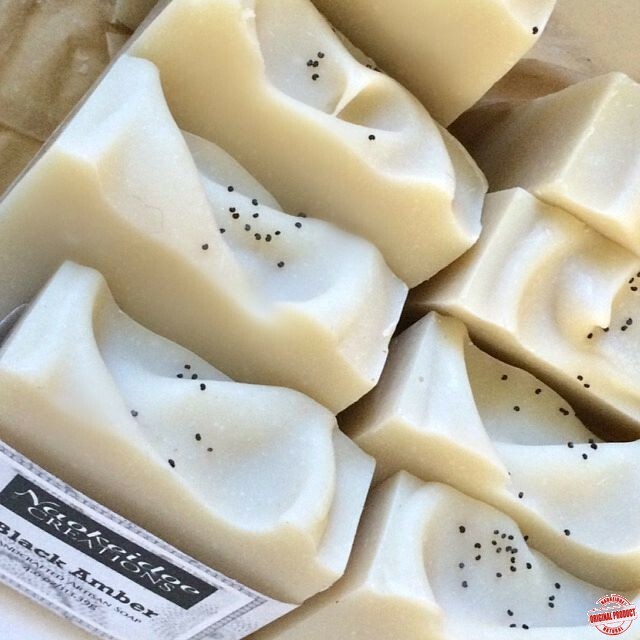 She has been making soap and creating many other personal care items dabbling since she was a young girl and professionally since 2006. 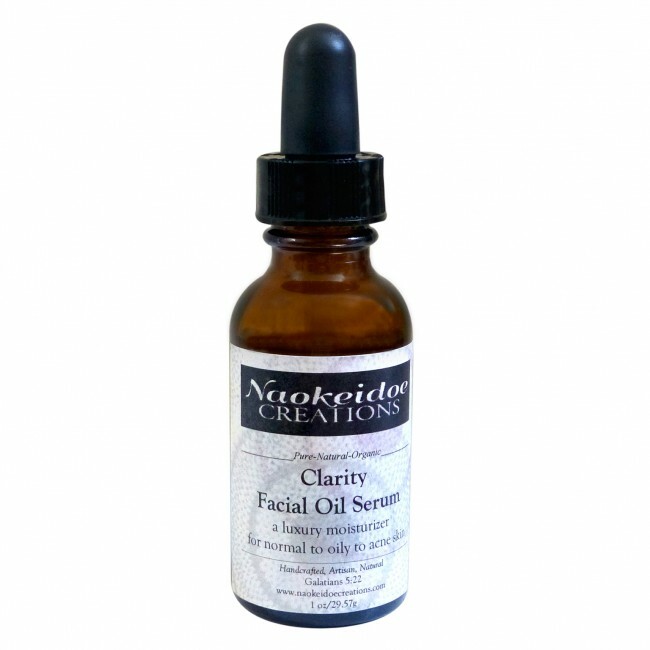 Naokeidoe Creations distibutes wholesale, retail and private label to many clients including Whole Foods Market and Kroger Grocery Stores. 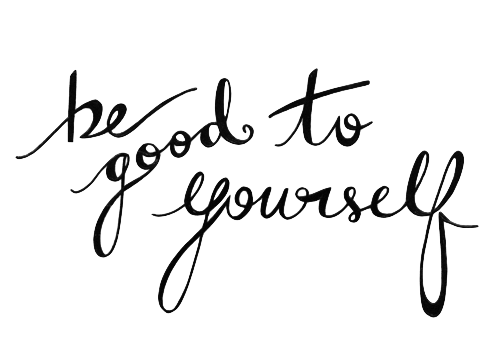 She is extremely knowledgeable and passionate about creating and formulating personal care products that are minimally processed using wholesome, natural ingredients that nourish the skin, hair, body and mind. Please note that all payments are non-refundable and all of our classes are non-transferable. Please note the following safety requirements: All participants must wear long pants/skirt, a long sleeved shirt, and closed-toe shoes. Please bring an old towel with you to insulate your soaps on the way home. 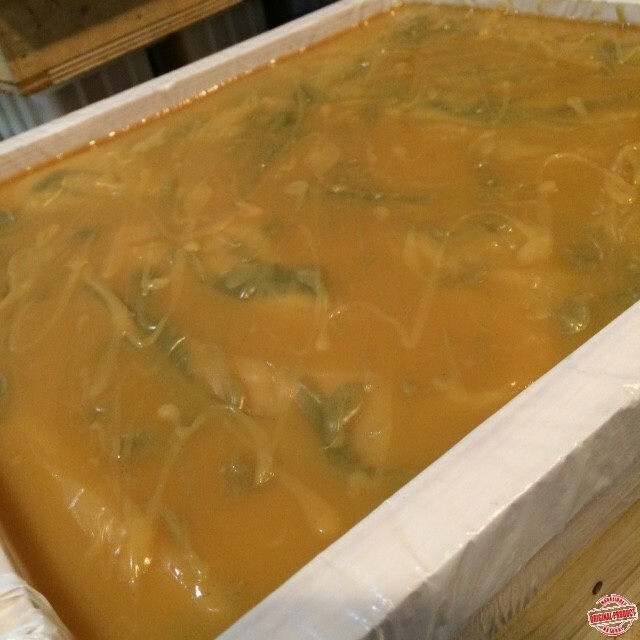 This is important for the saponification process of soap. Minimum age requirement is 18 years of age or older. 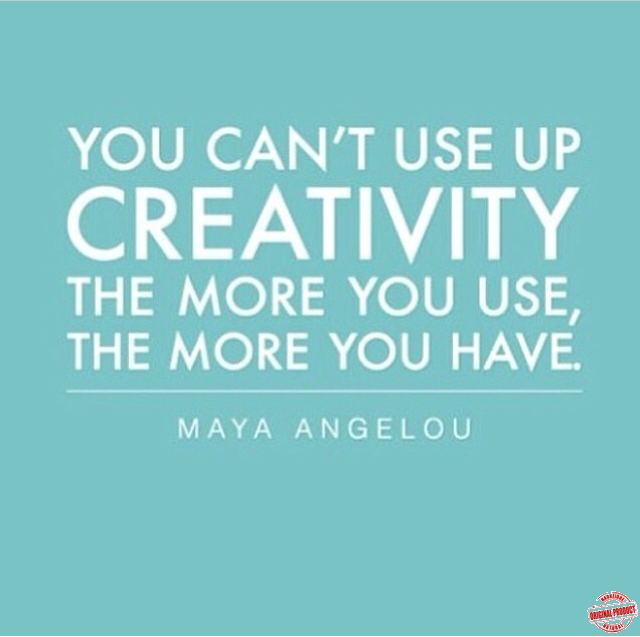 *Our classes are available for private lessons, groups and parties. Group classes are a unique, fun alternative for a Girl's or Guy's Day Out, Birthday Parties, Private Party or Family Outings. To schedule your group or a private lesson please contact us at 804-214-6299. Please leave a message, if necessary, and we will return your call. Please bring an old towel with you to insulate your soaps on the way home. 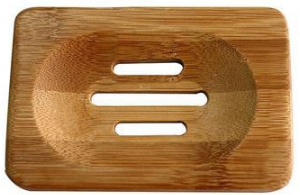 Helps to keep soap warm during the saponfication process.